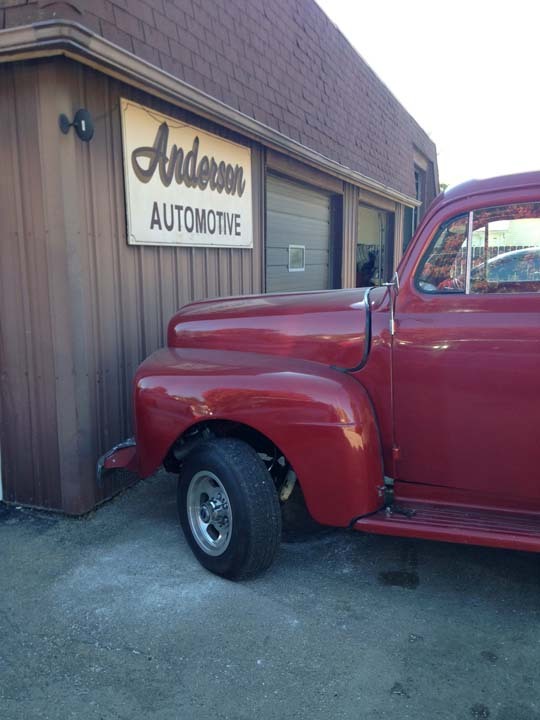 Anderson Automotive, in Byron, IL, is the area's leading auto repair shop serving Ogle and Winnebago counties and surrounding areas since 1982. 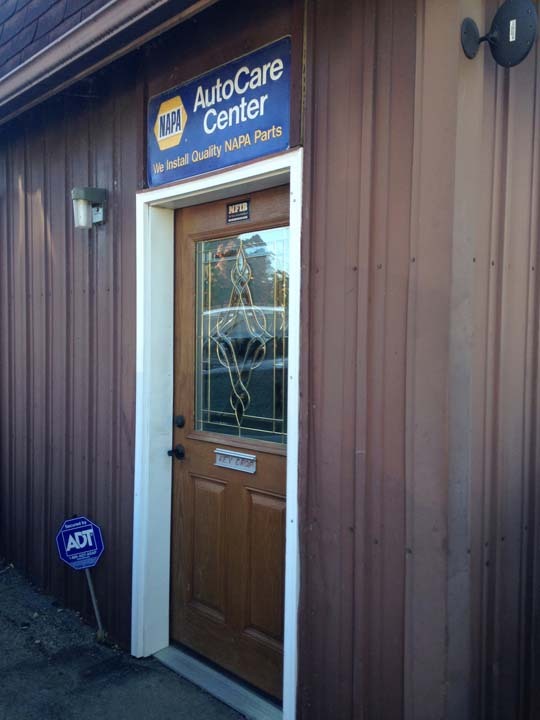 We specialize in oil changes, general maintenance, electrical, computer diagnostic, transmission overhauls and replacement, brakes and much more. 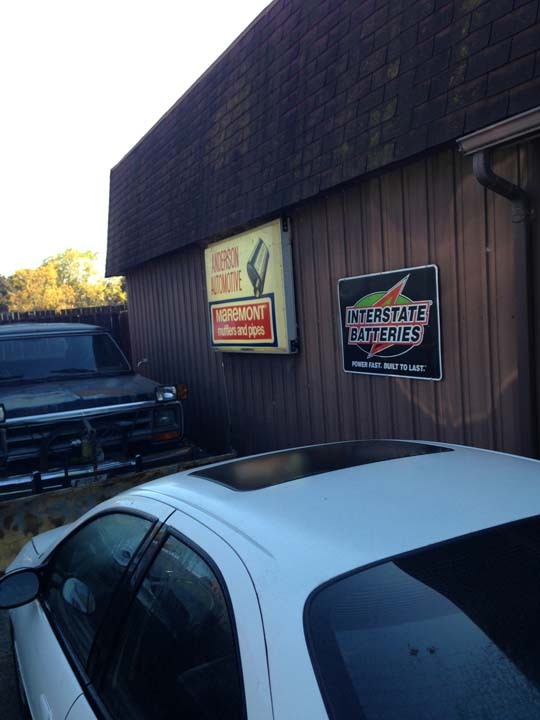 For all your auto repair and service needs, contact Anderson Automotive in Byron!